Clacton on Sea is a great location for a self catering holiday in a luxury lodge. Whether you plan to explore the local countryside that Essex has to offer or just to stay in the lodge and have a relaxing break, the choice is yours. We have details of 3 lodges in Clacton-on-Sea. If you don't see what you are looking for here why not expand your search to include neigbouring towns or other parts of Essex. Seawick Holiday Village - Seawick offers a special atmosphere and everything a family holiday should be, sun, fun and so much to do you'll be spoilt for choice! 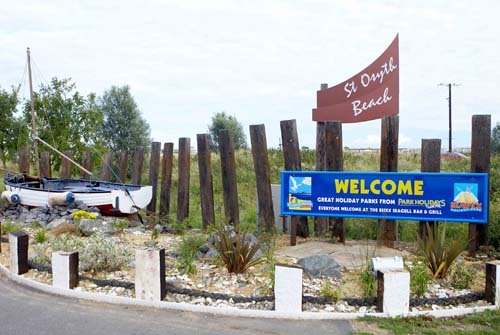 St. Osyth Beach Holiday Park - St Osyth is right on the beach and juts a short drive into Clacton whilst the more energetic can walk into Clacton along the beach front. 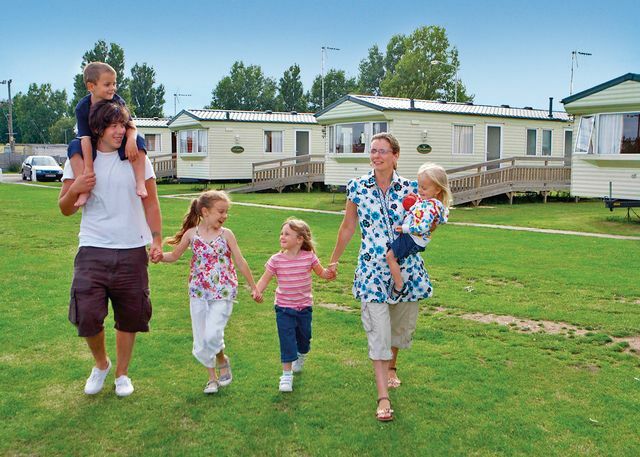 Seawick Holiday Park - Seawick Holiday Park near Clacton-on-Sea is the perfect location for a fun filled family holiday.